The affidavit is a very helpful and important testimony signed by the server that details the time, date, and manner of service, identity of the person served and other details of the job. In case of a party, who has signed the affidavit, claims to not have been notified of pending legal action, the Affidavit of Service can be presented to prove service. It acts as legal proof no matter what purpose it has been used for. At master’s legal, we do provide Affidavit services in Toronto, with the expert legal advice. The very main purpose of an affidavit is to act as a proof as a legal document that enables a person to take statement under oath. There are different types of affidavits used for different purposes. The Affidavit services in Toronto at master’s legal can help you with to create an affidavit document for your required purpose. The affidavit document should be descriptive and clear and could be easily understood. 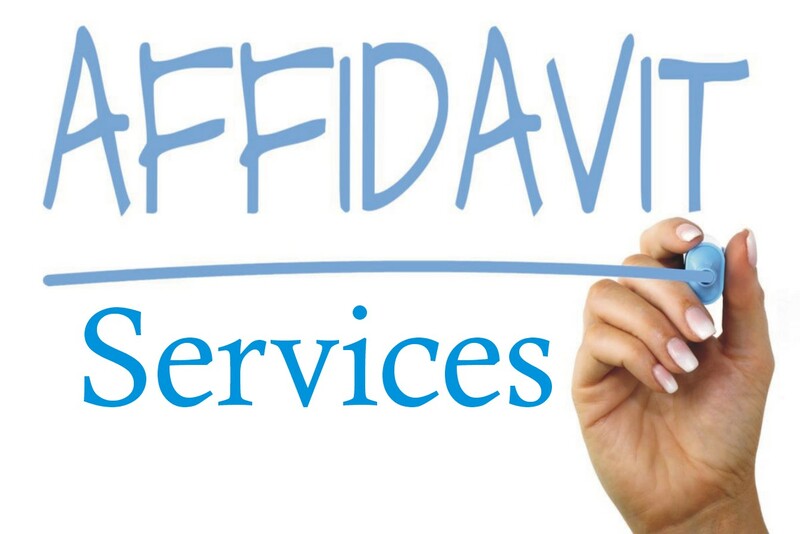 The affidavit document should contain the deponent’s name, address, location, state and his or her contact number must be included while creating it. After drafting the affidavit in the proper format, it has to be signed by witnesses and by the deponent himself or herself with the specified date. Affidavit for identity theft and others. These are some of the very common types of affidavits. It totally depends on the purpose and needs why it is created and for what purpose. Master’s legal being the experts in legal advisory, provides the Affidavit services in Toronto, and when you seek our services you will be sure that your affidavit is complete with all the necessary details, and you will be able to use in the court as per need without any objection on it. Contact us today and our expert Paralegals at master’s legal will help you with their expert advice.